The City plows many priority one routes, such as the downtown area, 15th Avenue, the hospital area, and 5th Avenue during the night shift in order to reduce the interference with higher daytime traffic volumes. 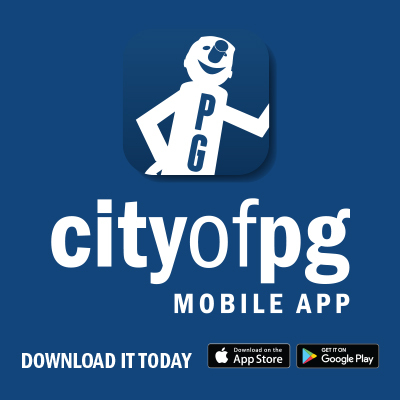 The City of Prince George is notifying the public about its plans for snow and ice control operations to help maintain city roads in a passable condition in the days to come. According to weather forecasts the city could receive roughly 30cm of snow over the next 48 hours. For today, while temperatures are expected to remain relatively warm, priority routes will be addressed with de-icing materials. Overnight tonight, city crews will begin grading and plowing priority routes. With the forecasted snow accumulations and the estimated length of the snow event, it is likely that these routes will need to be addressed again on a subsequent nightshift. The City plows many priority one routes, such as the downtown area, 15th Avenue, the hospital area, and 5th Avenue during the night shift in order to reduce the interference with higher daytime traffic volumes. On-street parking is prohibited from midnight to 7:00am downtown. On-street parking is prohibited from 10:00pm to 7:00am on Priority One roads and hills, the Hospital District, and a number of other designated roads. On-street parking is prohibited from 8:00am to 6:00pm in residential areas. Parking on the side of the street with odd house numbers is permitted from 6:00pm to 8:00am unless otherwise posted. The City of Prince George thanks residents for following its winter parking restrictions and for driving cautiously when around road crews and equipment.